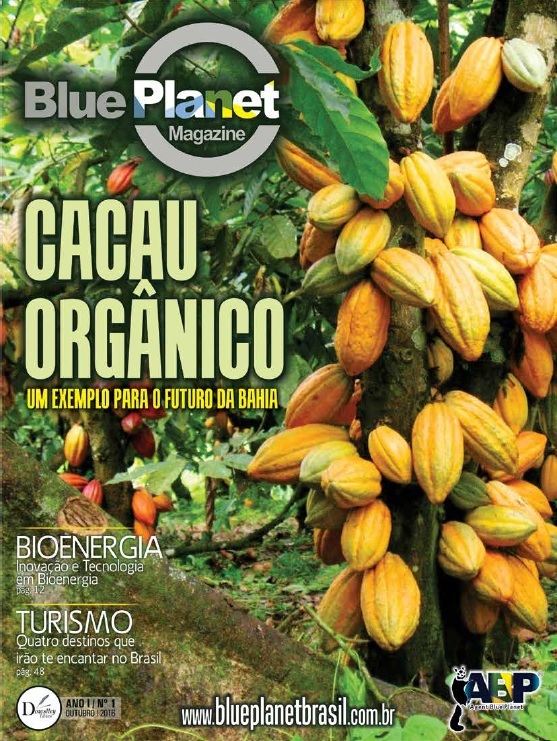 The goal of Blue Planet Corp.
Greentec the most advanced Bio Fuel Lab in South America. Parque Francisco de Assis in Lavras Minas Gerais is a place where dogs are treated with dignity and humanity. Community Figueira a precious and spiritual retreat in southern Minas Gerais in Brazil!